The LORD told a nation to “not fear or be dismayed.” The authority, power, and surety behind that statement should bring absolute, perfect peace and confidence. We should never fear anything because God is always in control and He always accomplishes His purposes. Do you always run first to God when you’re faced with fear, doubt, and anxiety? Fear not. Trust in the omnipotent Commander. 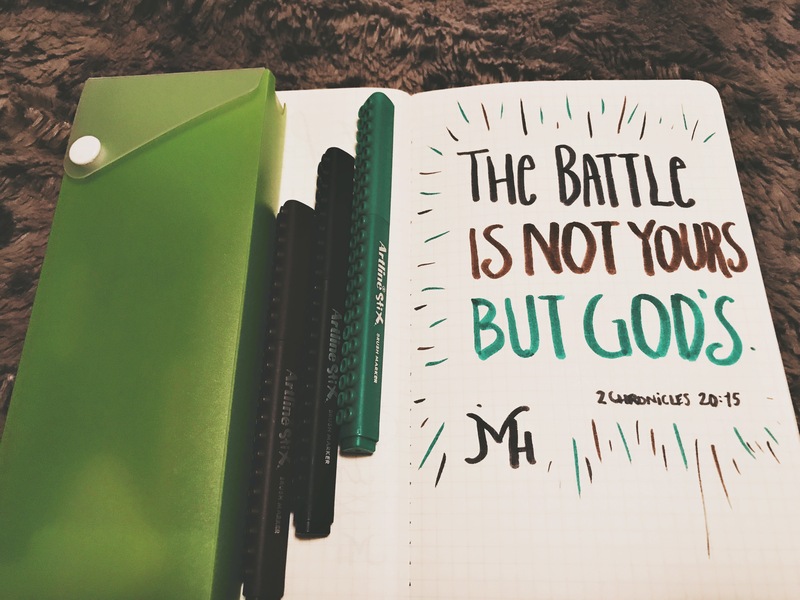 The battle’s victory belongs to the LORD.